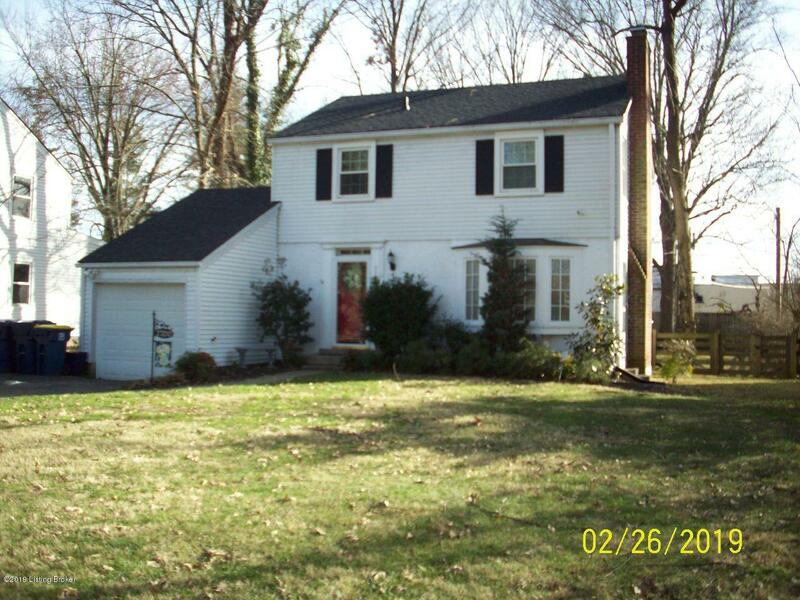 Charming home in desirable tree lined neighborhood of Norwood Place. 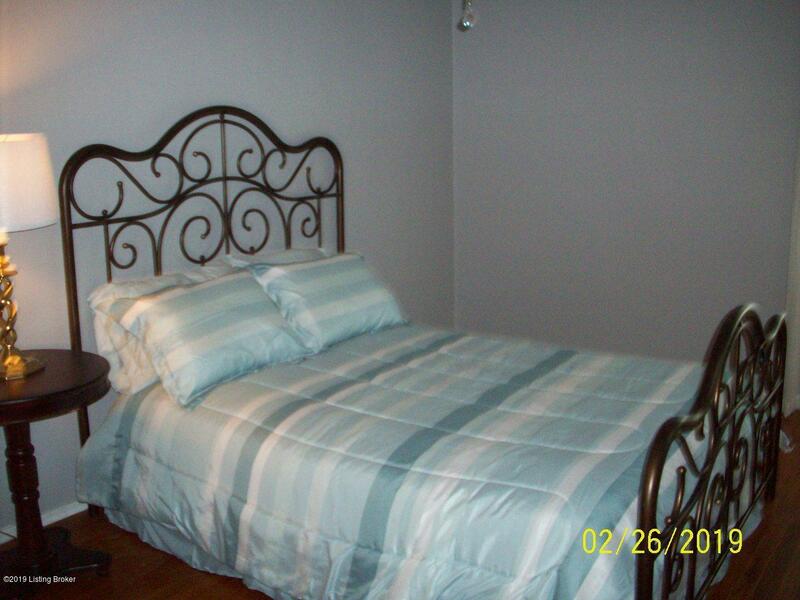 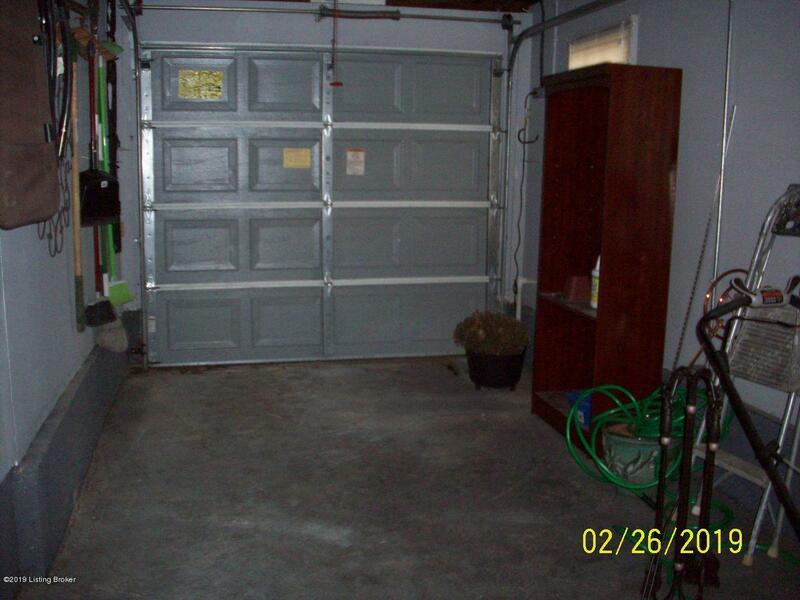 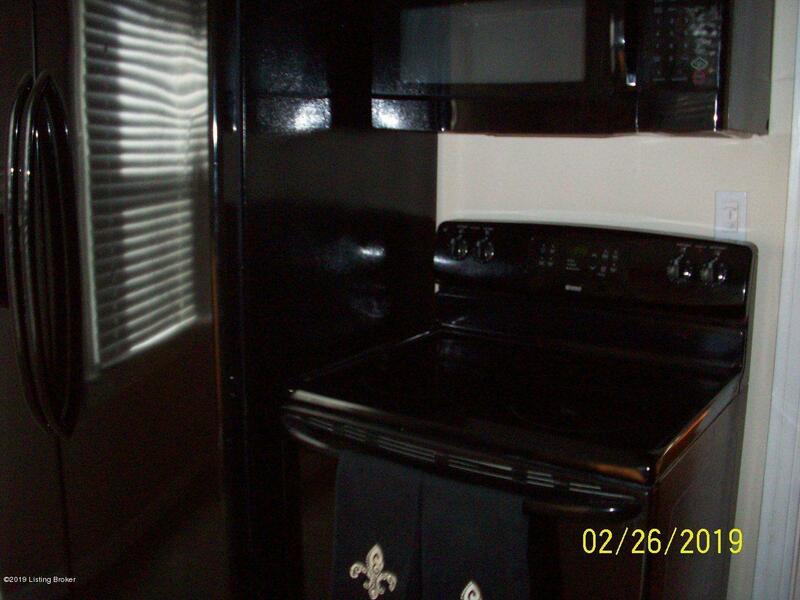 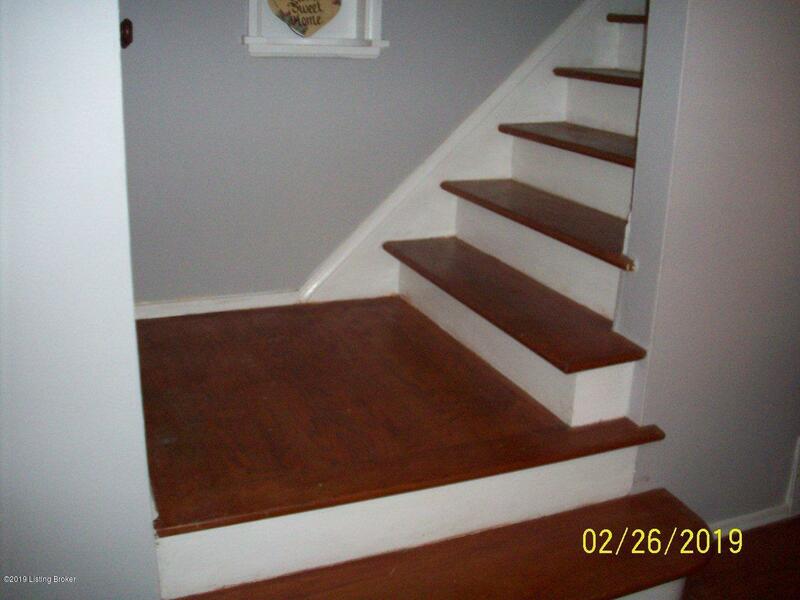 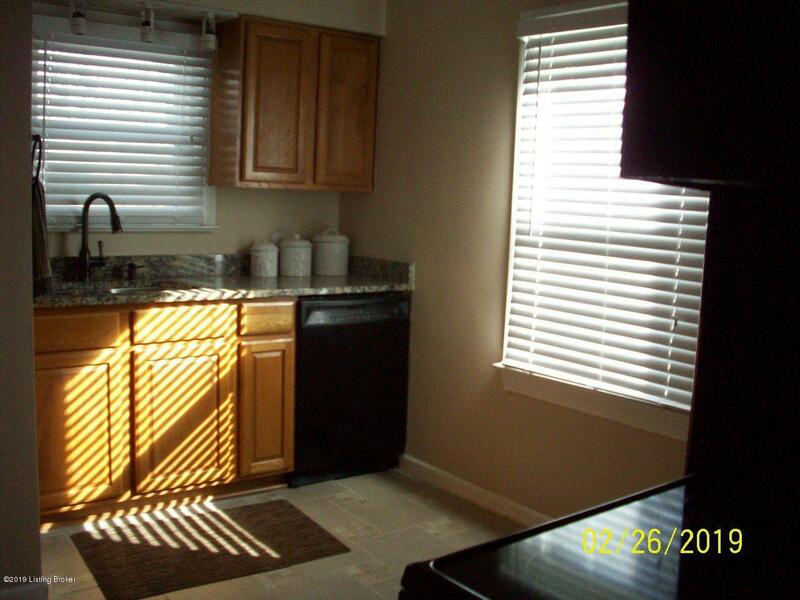 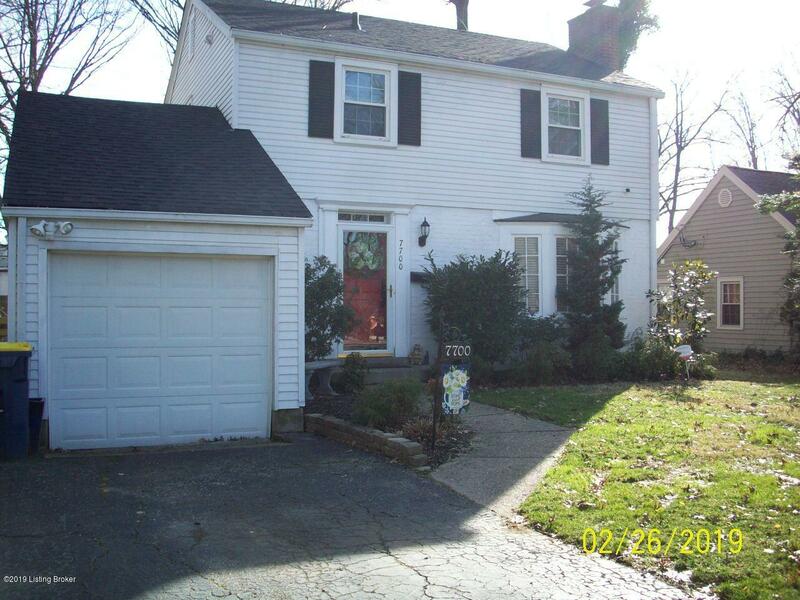 Convenient location near Oxmoor Mall and Watterson Xway. 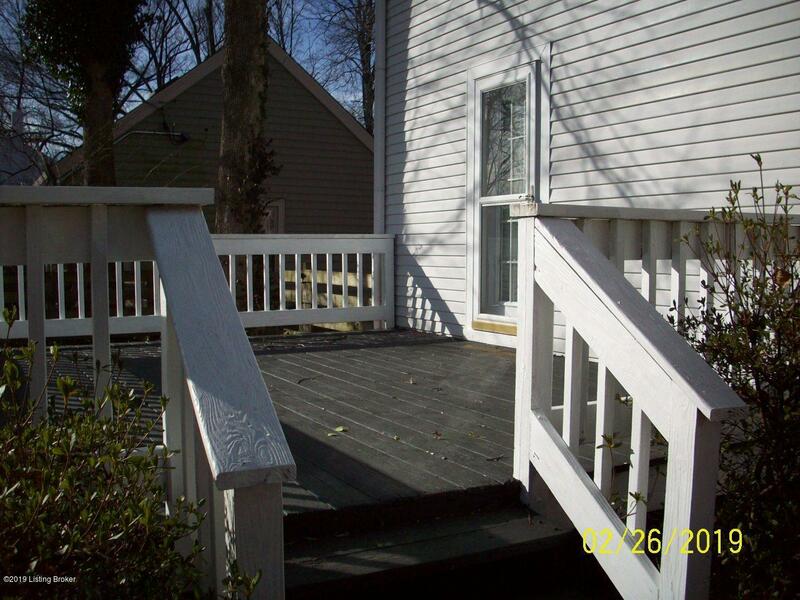 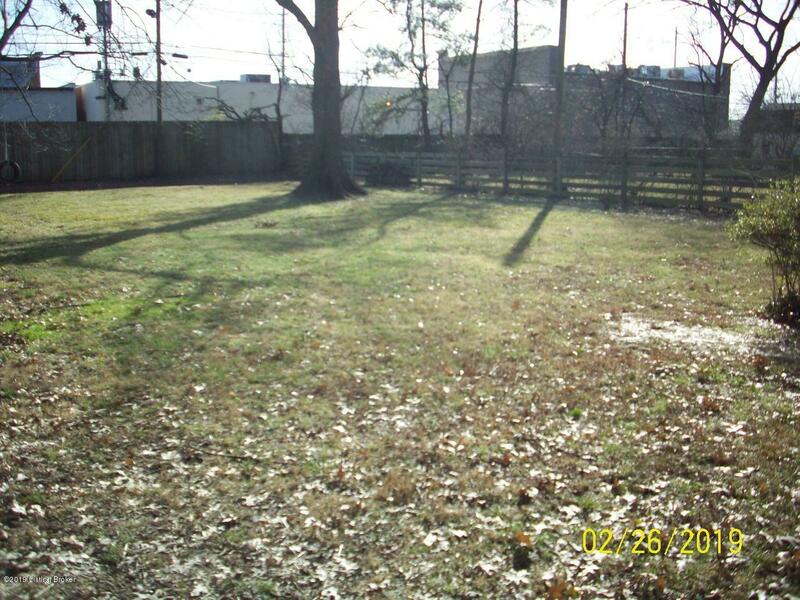 Large park-like fenced backyard with spacious deck. 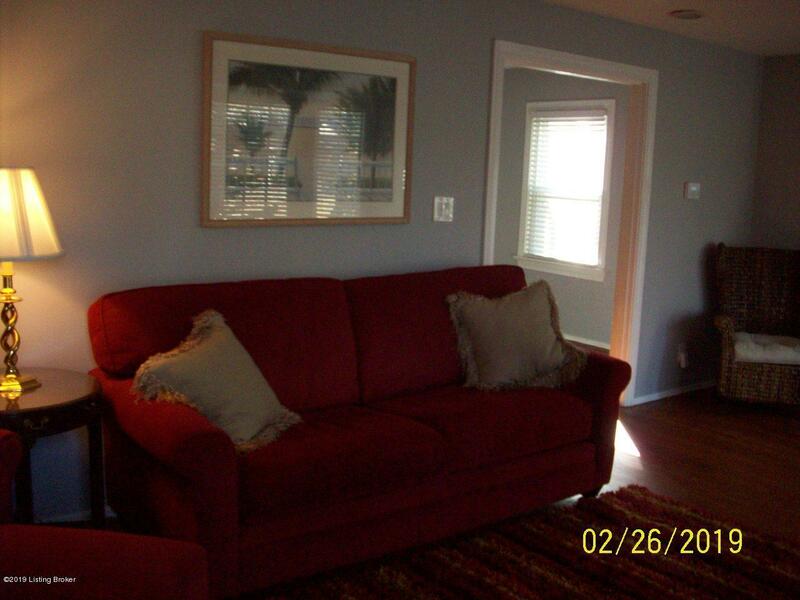 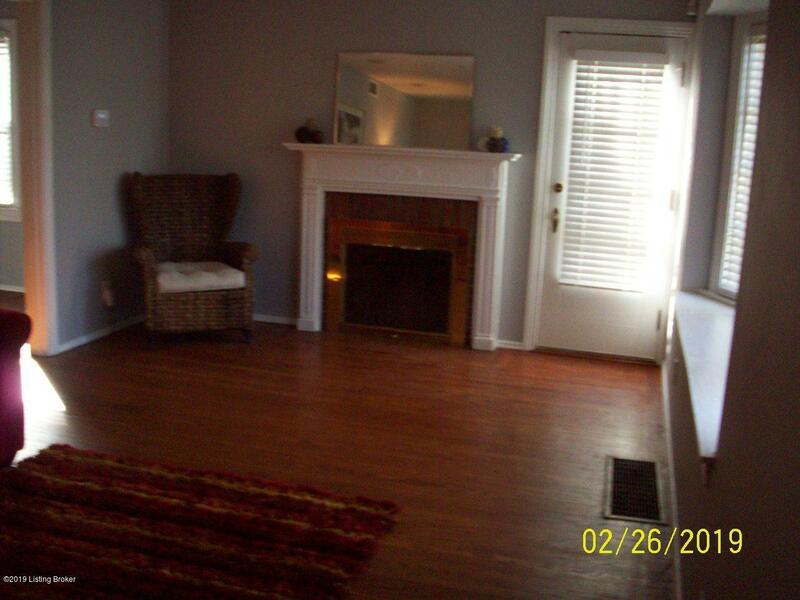 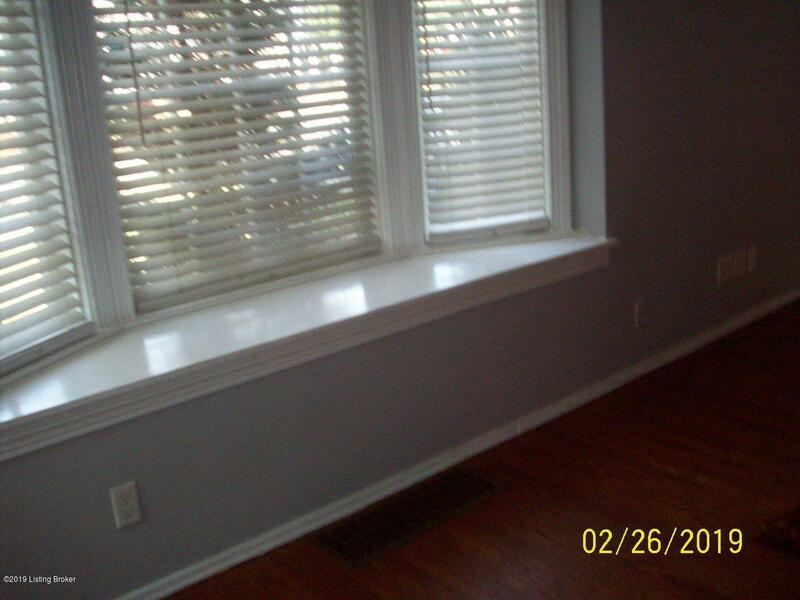 Fireplace in living room, separate dining room, and refinished hardwood floors. 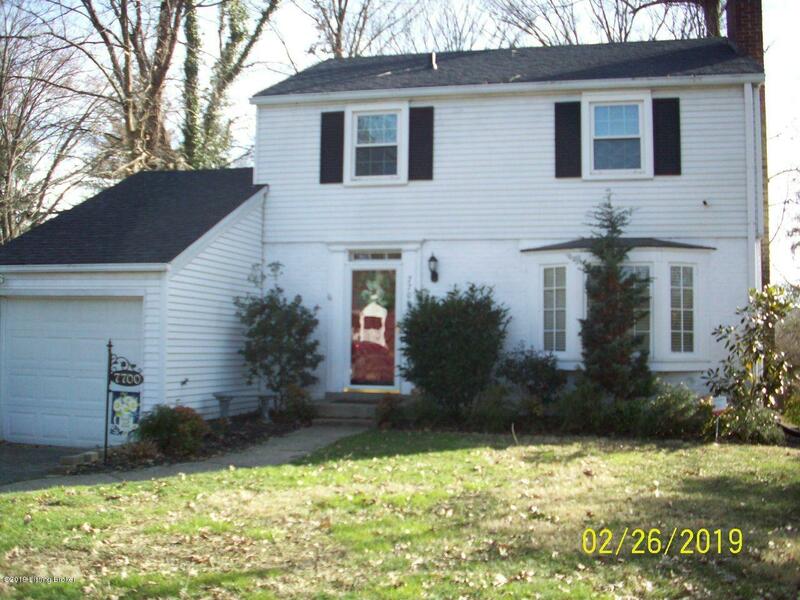 New roof 2018, furnace 2014, some replacement windows, updated full bath. 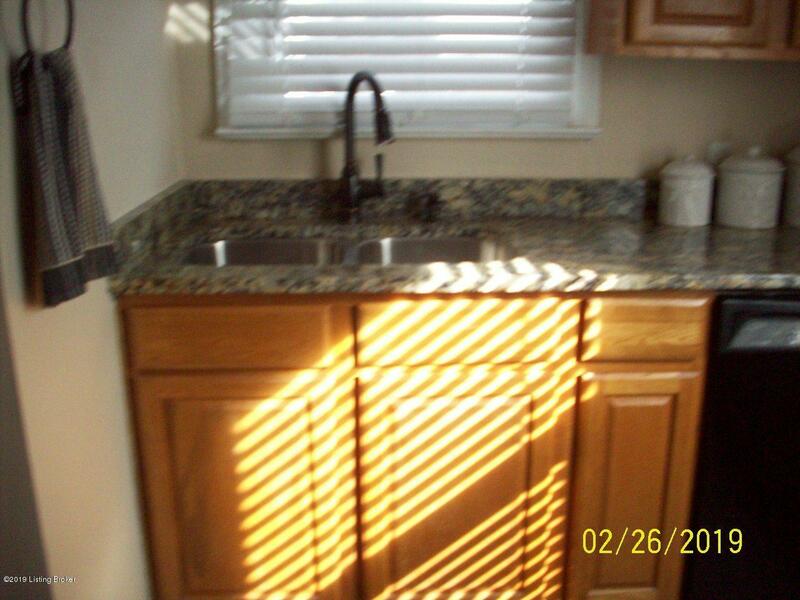 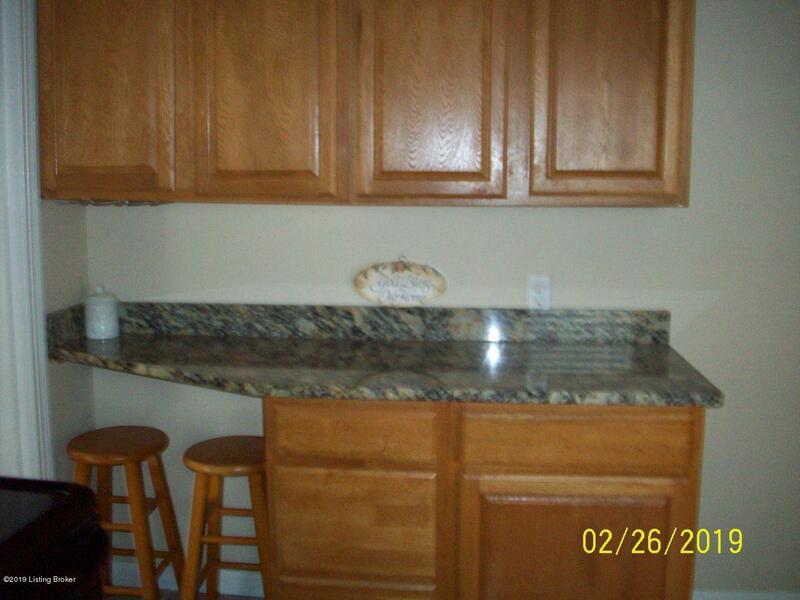 Kitchen updated 2018 with granite counter tops and under counter sink and Moen faucet. 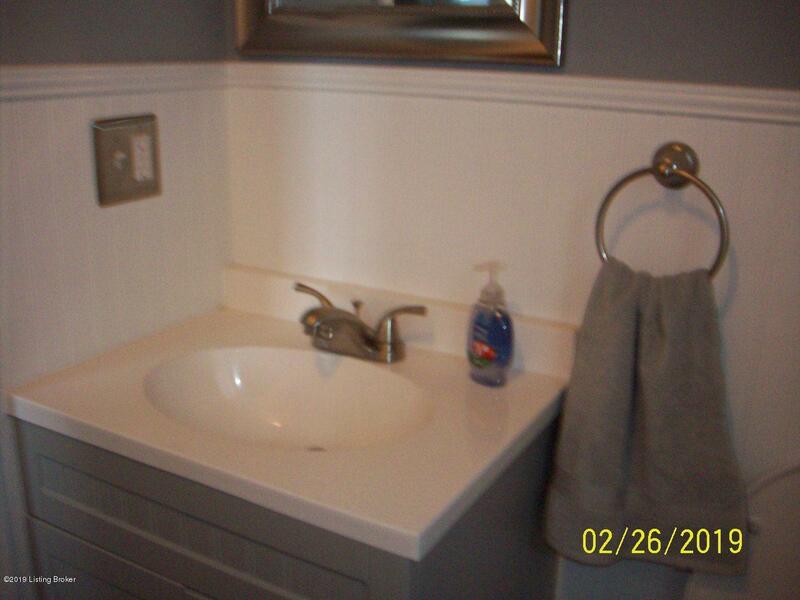 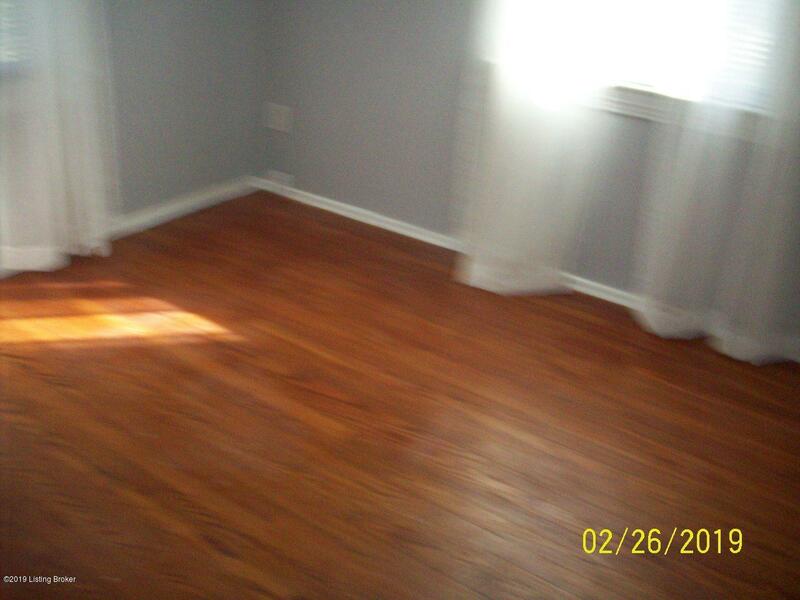 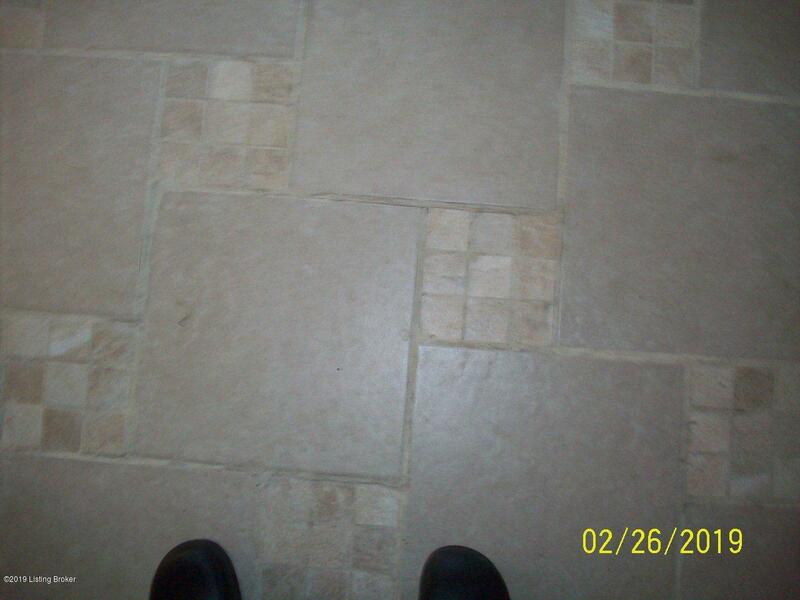 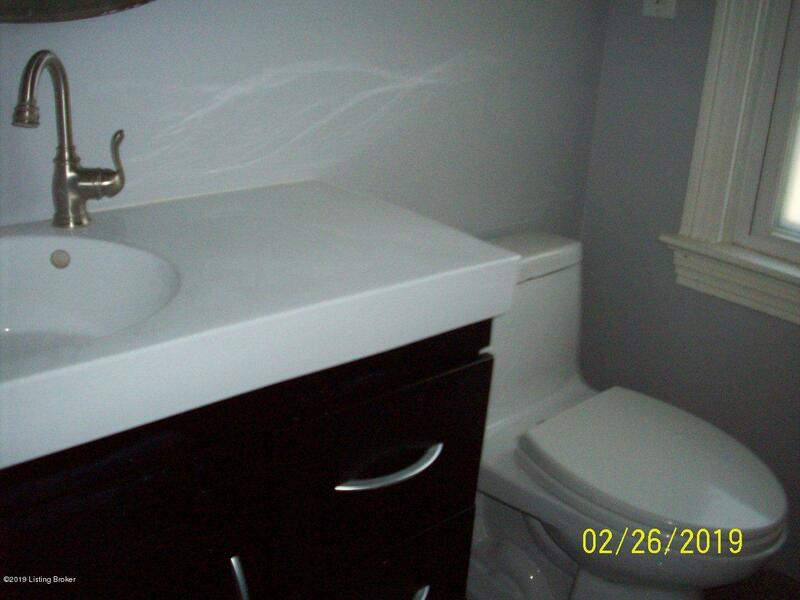 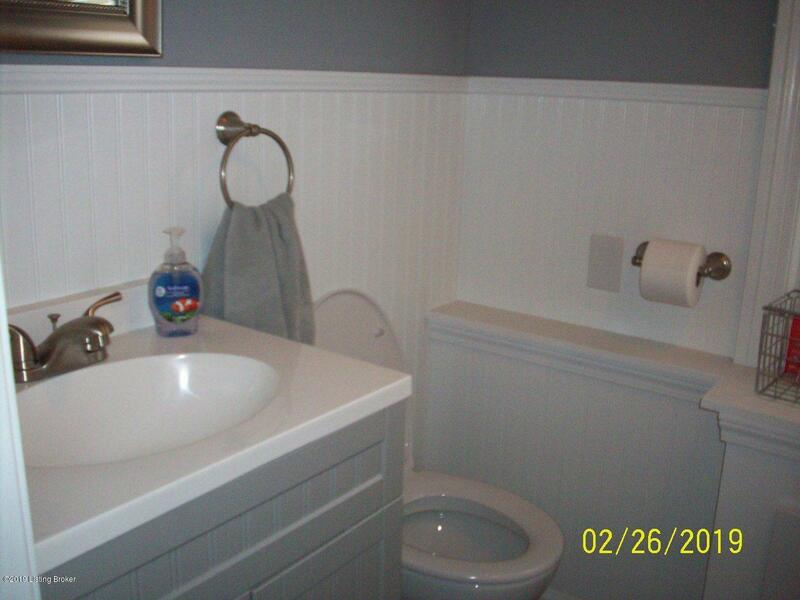 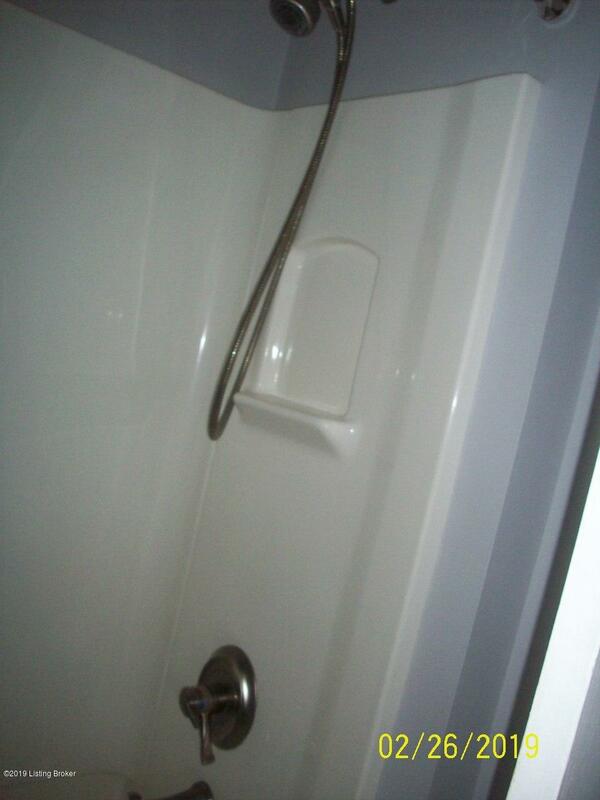 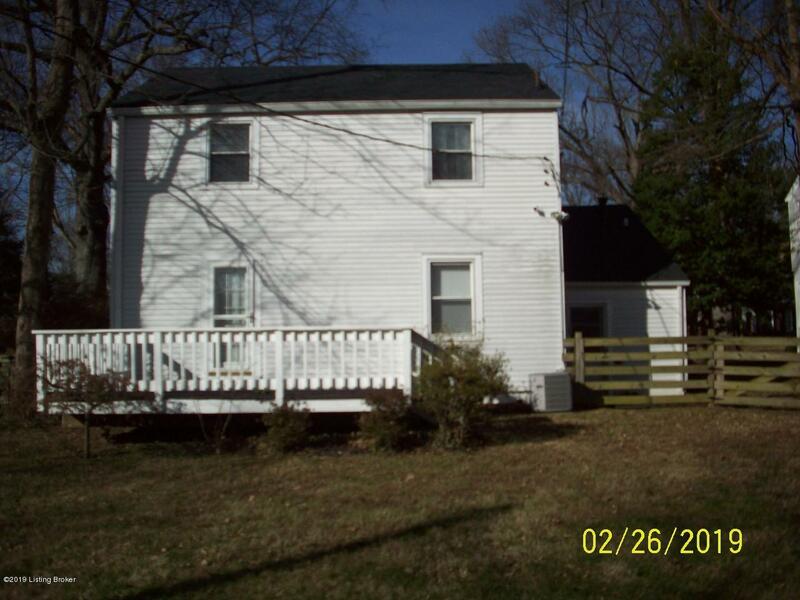 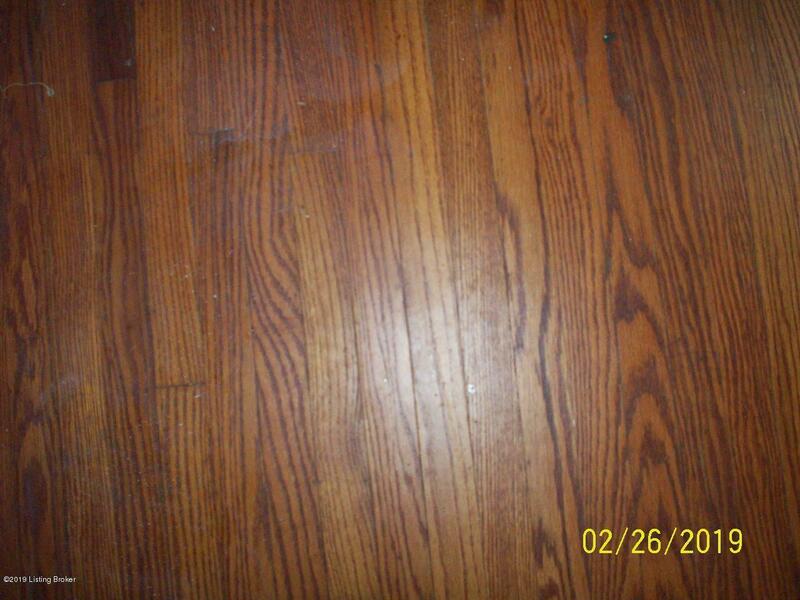 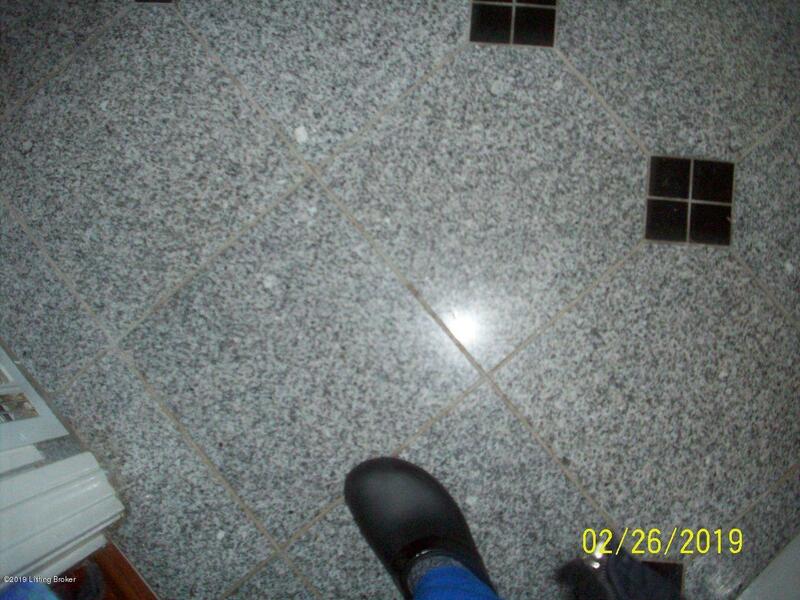 BRAND NEW HALF BATH added December 2018,. 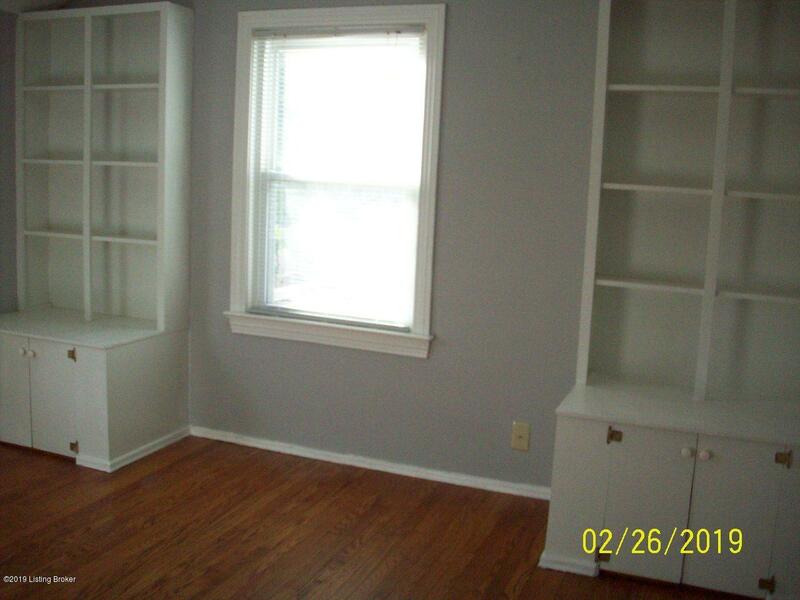 Freshly painted, clean, and ready to move in! 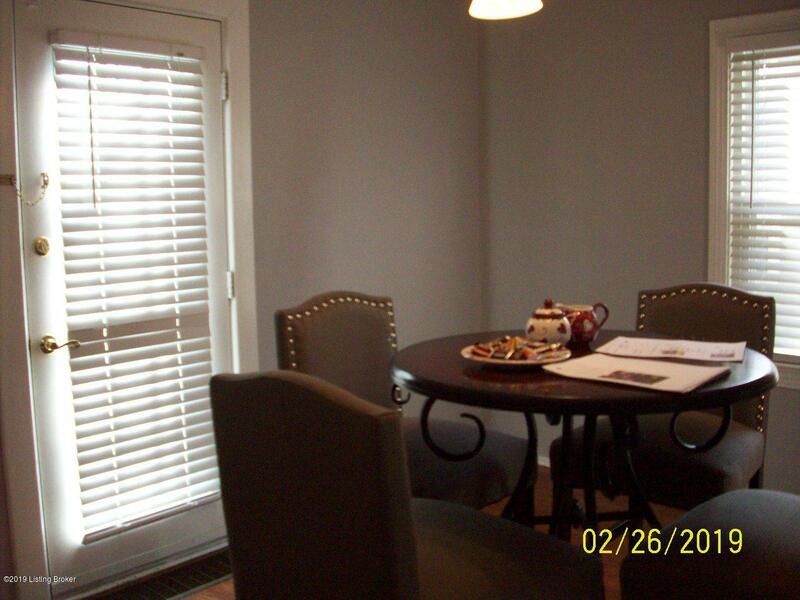 Call today for an appointment to view this beauty!